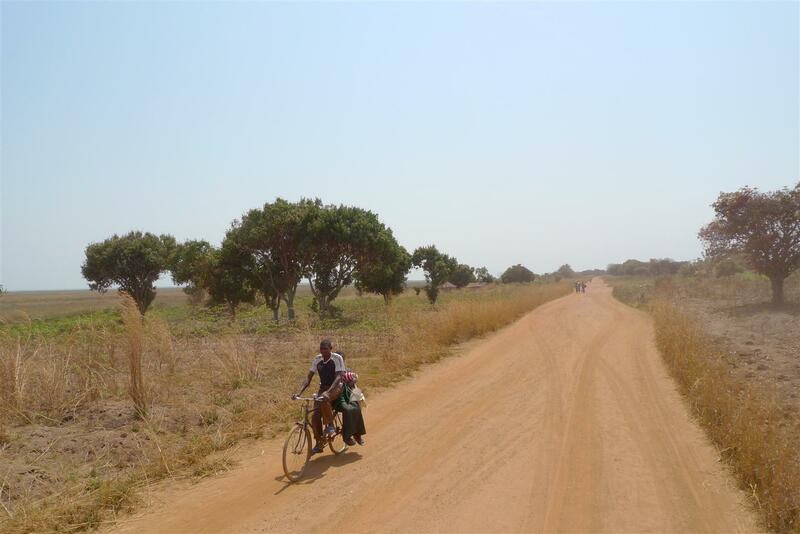 Wilson and Judith Mwape, with their 10-week-old son, Brian, ride a bicycle on their way home from the Katanshya Rural Health Centre in Katanshya Village, Samfya District. 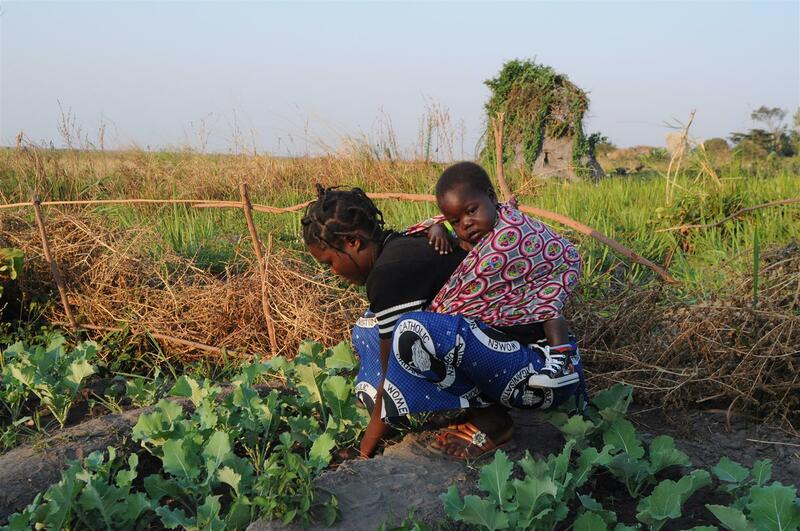 Leontina Mwema carries her 21-month-old nephew, Bright, to their fishpond in Mulebambushi Village, Samfya District. 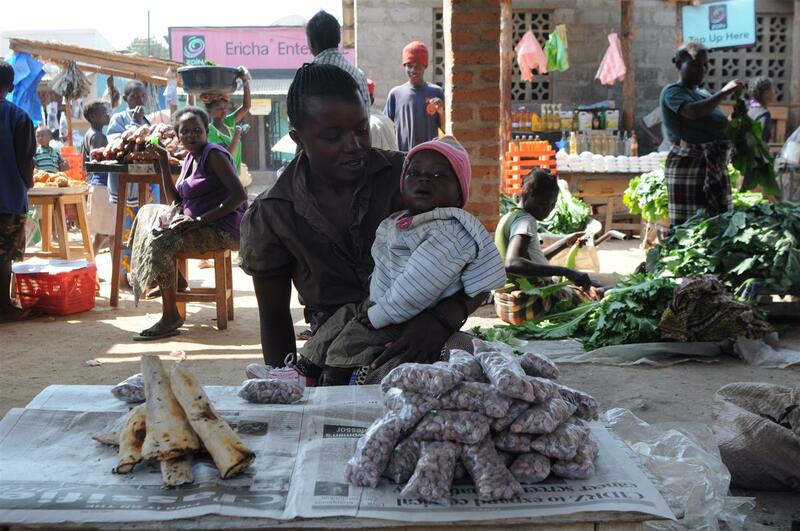 Threasa Mumba holds her one-year-old son, Siniza, at the market where she is selling roasted cassava and groundnuts, in the rural town of Samfya, in Samfya District. 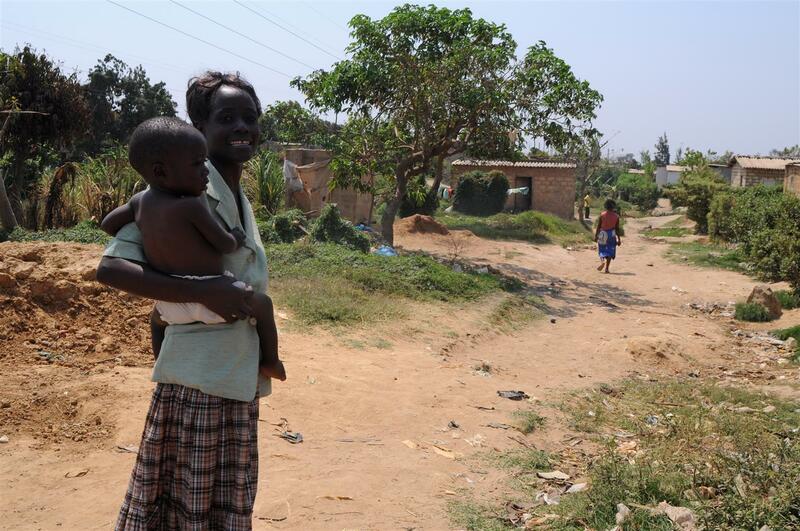 Hilda Chiwaya holds her 20-month-old son, Mwitwa, in Lusaka, the capital. 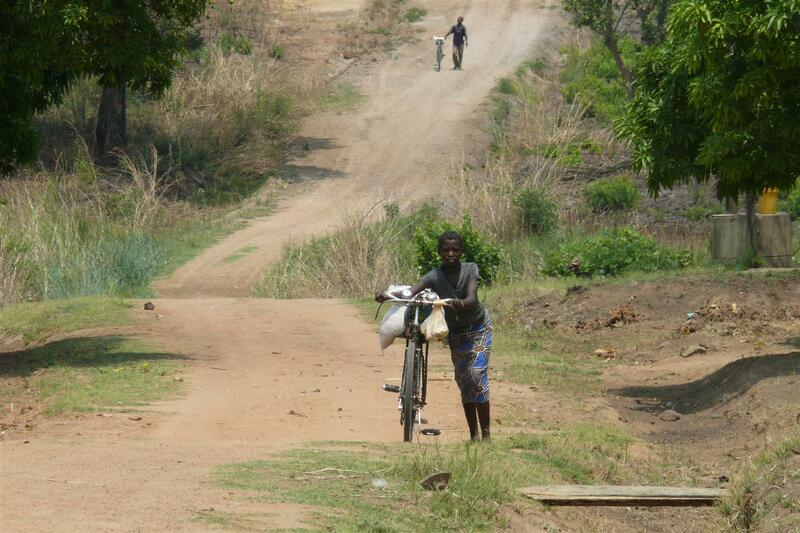 A girl pushes a bicycle along the road in Kampundu village in Masaiti district in Zambia’s Copperbelt Province. 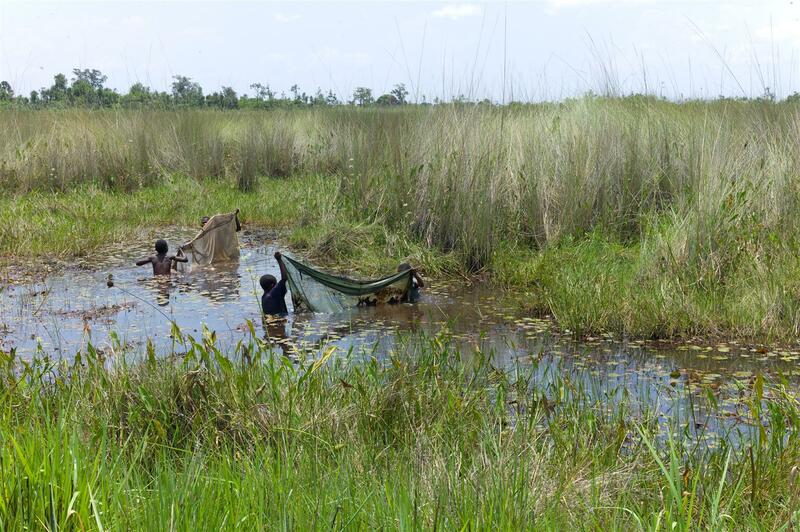 Boys fish with mosquito nets near Mbereshi in Zambia’s Luapula Province. 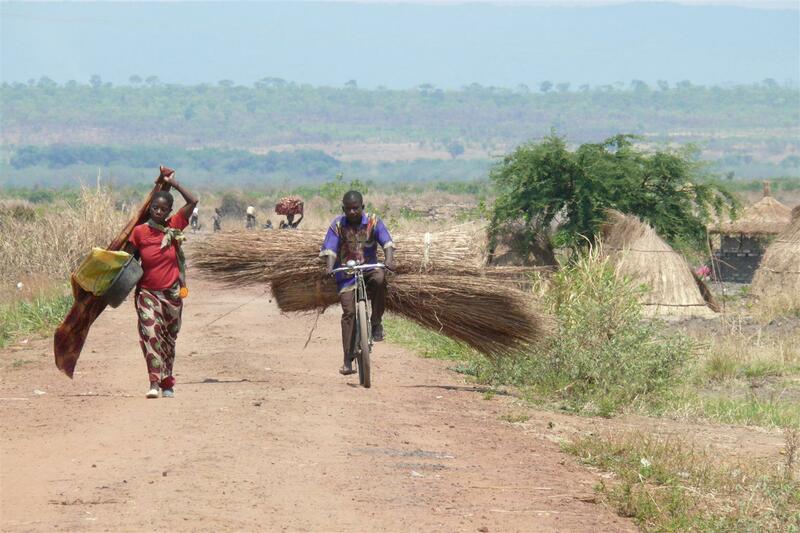 A man on a bicycle is seen transporting thatching grass in Kantaramba village in Kaputa district in Zambia’s Northern Province. 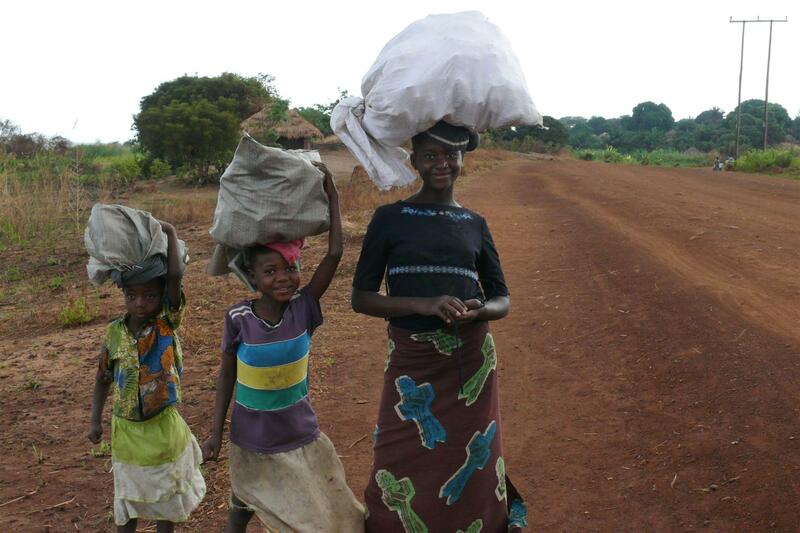 Three girls are seen carrying cassava towards Nchelenge in Zambia’s Luapula Province. 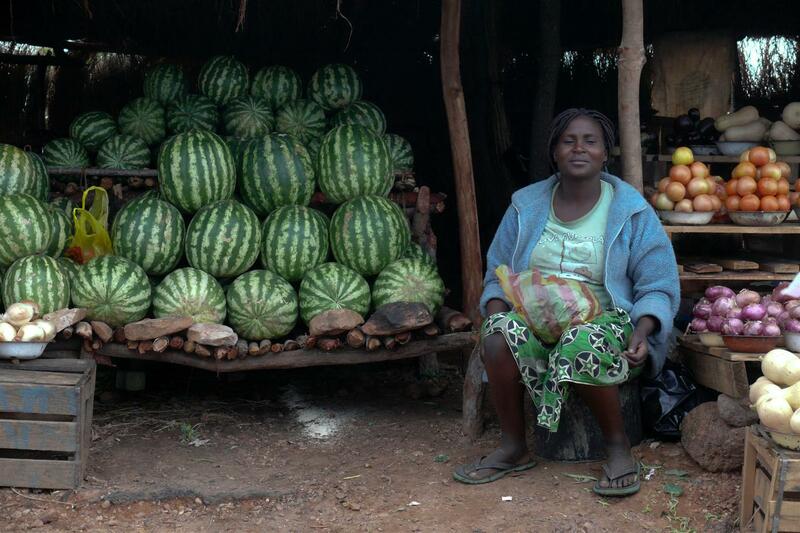 Fresh fruits and vegetables are seen for sale at roadstalls next to the road in Central Province. 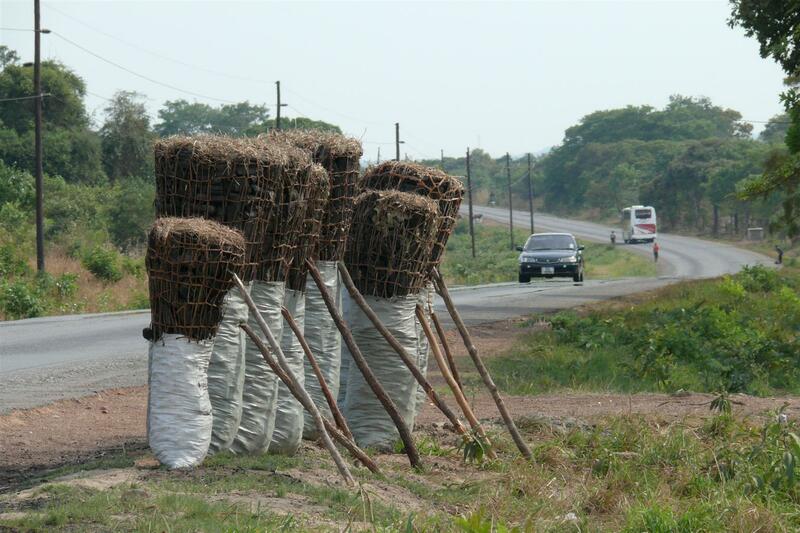 Bags of charcoal stand for sale next to the side of the road in Masaiti district in Zambia’s Copperbelt Province . 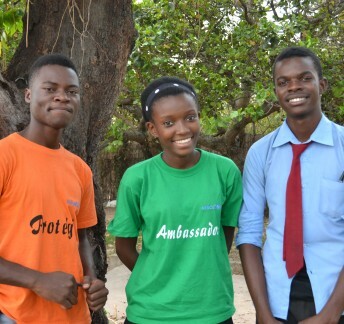 24 year old Mirriam lives in the village of Katembula, near Kitwe, Northern Zambia. 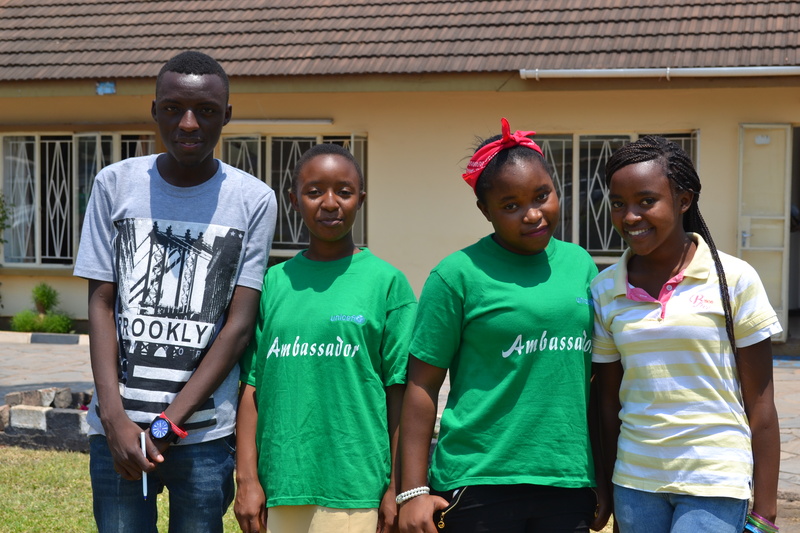 She was a trainee in phase 1 of Building Young Futures programme. 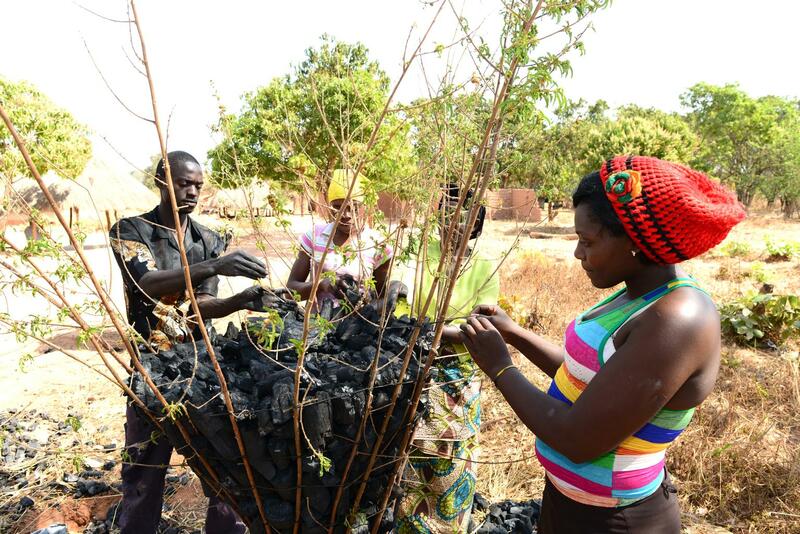 She now runs a small business selling fruit, vegetables and charcoal. 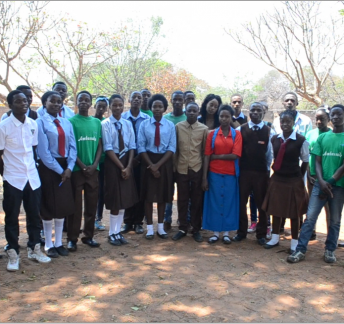 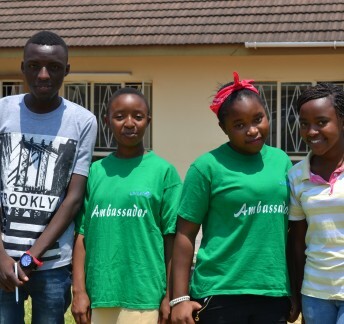 During the Eighth Zambian Children’s Climate Conference Training of Trainers, Unite4Climate facilitators and protégés were trained on how to report on various Climate Change issues and positive actions in their community using the Voice of Youth digital map. 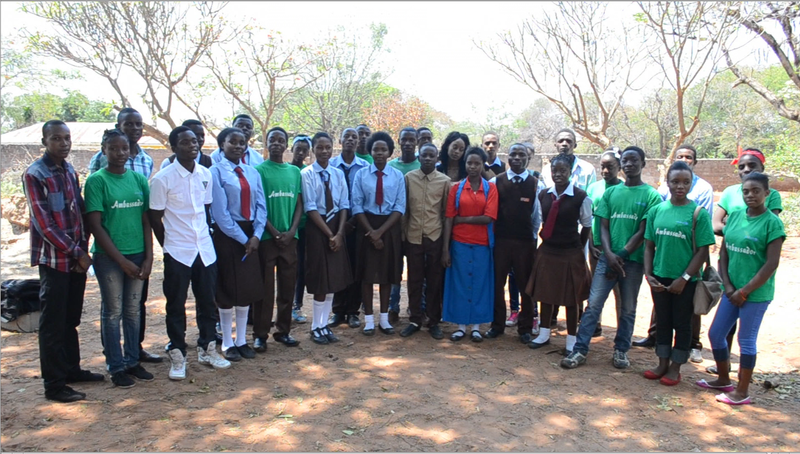 Eight of those facilitators were then selected to carry out the mapping by identifying climate ambassadors from their respective areas who they would train to participate in the same. 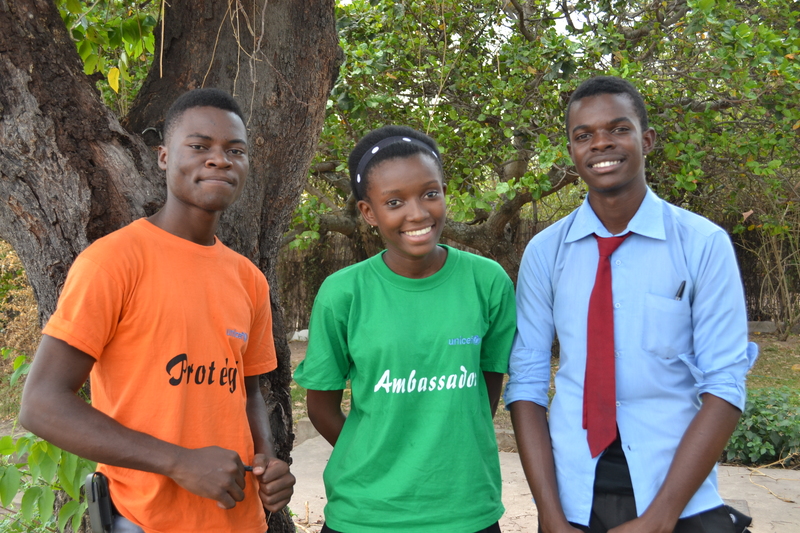 Climate variability and change has become a major threat to sustainable development in Zambia. 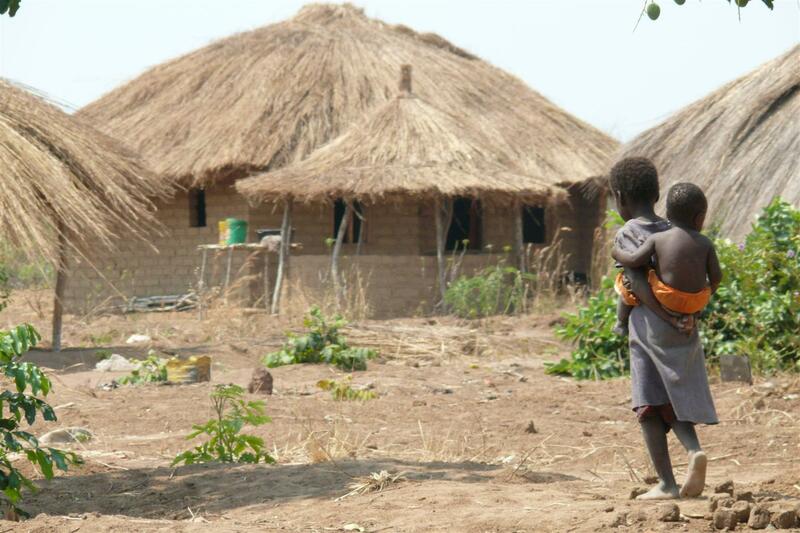 The country is already experiencing climate induced hazards which include drought and dry spells, seasonal and flash floods and extreme temperatures. 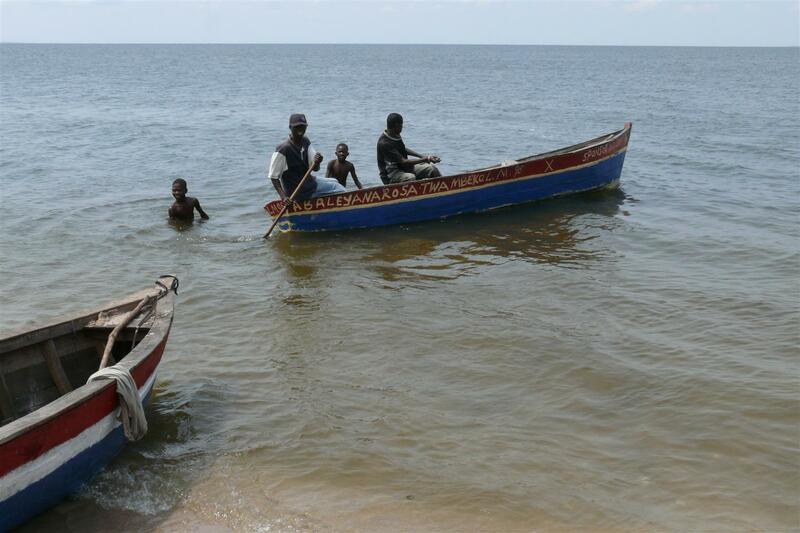 Some of these hazards, especially the droughts and floods have increased in frequency and intensity over the past few decades and have adversely impacted food and water security, water quality, energy and livelihoods of the people, especially in rural communities. 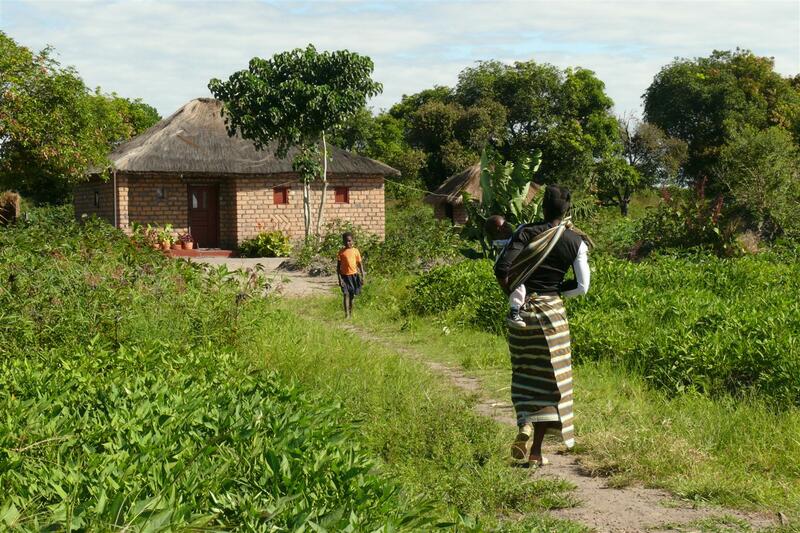 An assessment of potential climate impacts shows that they will seriously undermine the efforts to improve the livelihoods of Zambians if left unaddressed.